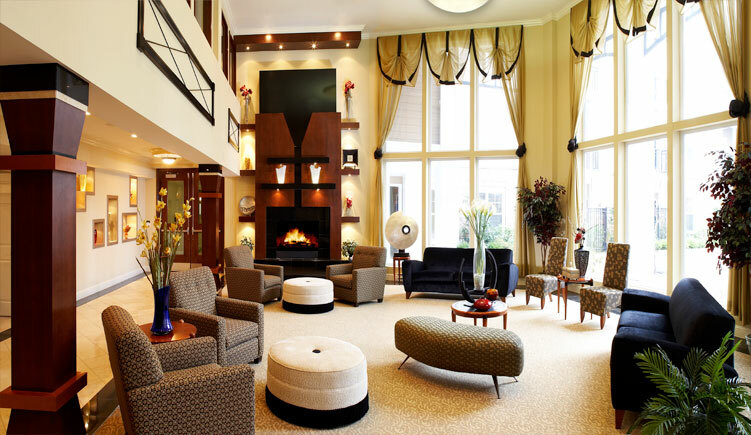 Surrounded by Rockville's rich history, urban energy and contemporary excitement. The Fitz at Rockville Town Center combines the best of both worlds, the Fitz offers the convenience and excitement of a big city lifestyle in a comfortable community atmosphere. The Fitz is just 3 blocks from the Rockville metro station. 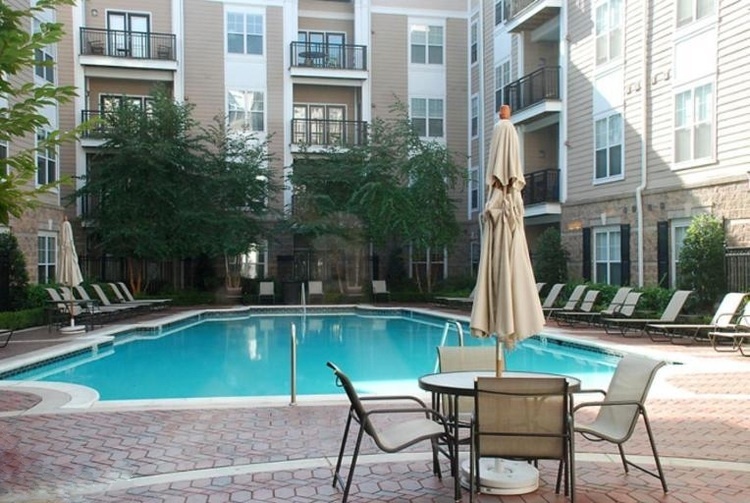 The Fitz condo is just a couple of blocks from Rockville Town Square. If you are a Renter or Owner that lives at The Fitz click here to join or to access The Fitz Condo online group.